O'HARA, Mark; NOBLE, Margaret. Developing students' understanding of factors that promote effective learning in Technology: drawing parallels with the classroom. 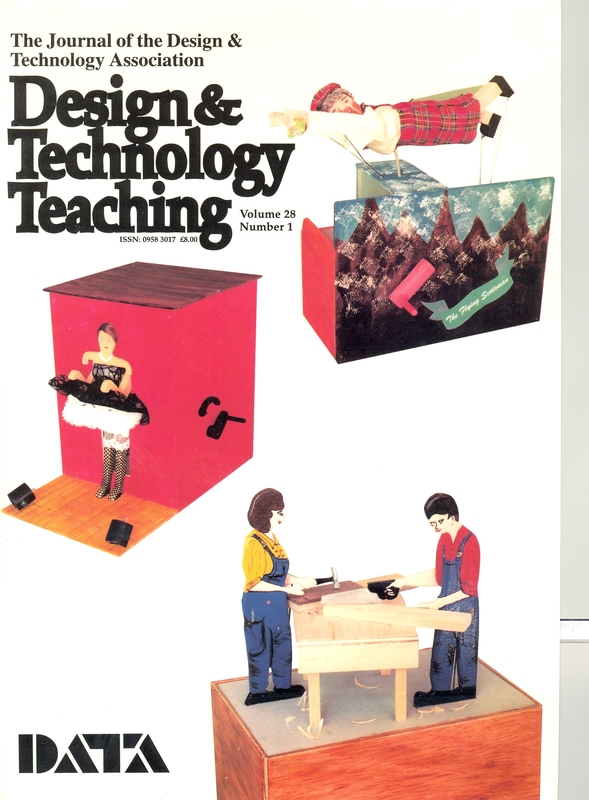 Design & Technology Teaching, [S.l. ], v. 28, n. 1, dec. 2009. ISSN 0958-3017. Available at: <https://ojs.lboro.ac.uk/DTT/article/view/1454>. Date accessed: 20 apr. 2019.